If you are looking for inspiration in garden designs, you have come to the right place. Who says that you cannot have a nice, stylish and comfy space to enjoy your free time in your small backyard. Those of you who doesn’t live in suburbs or somewhere in a forest might still want to have a beautiful garden in your backyard. Small urban gardens could be used as for growing vegetables as for simply relaxing outdoors. A city garden needs a careful planning but can become an awesome outdoor. 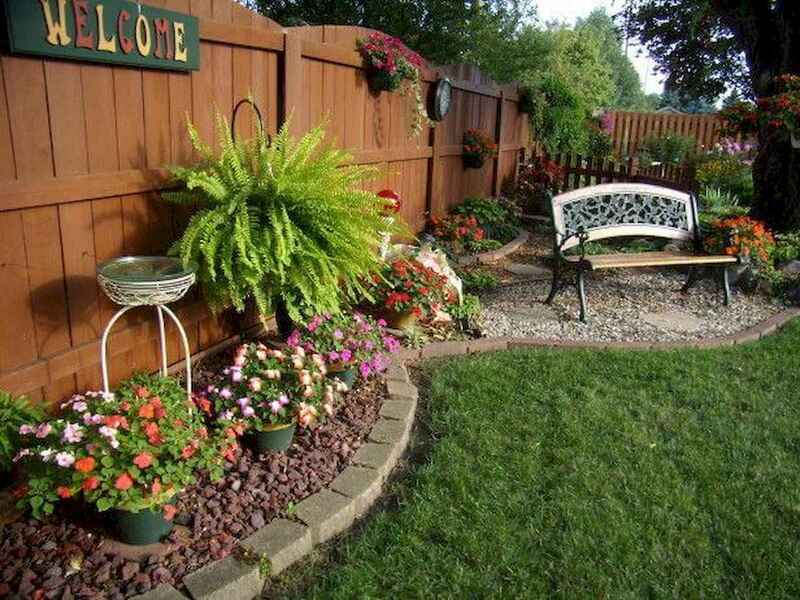 No matter whether you’re a rookie or a seasoned decorator, landscaping a small backyard is always challenge. To make the most of your small space, serve more than one purpose and will have a big impact without taking up too much space.